3. Painting, photography and applied art contest. 4. Instrumental contest (individual and band performances). The presented works will be estimated by the professional jury. Besides prizes and rewards for each direction the participants will also get honorary diplomas and souvenirs. The winners will get the opportunity to participate in the events dedicated to the 100th anniversary of YSU, including the gala-concert. During the biennale lectures on the Armenian art and culture, discussions, round tables, master classes by the RA distinguished specialists will be provided. 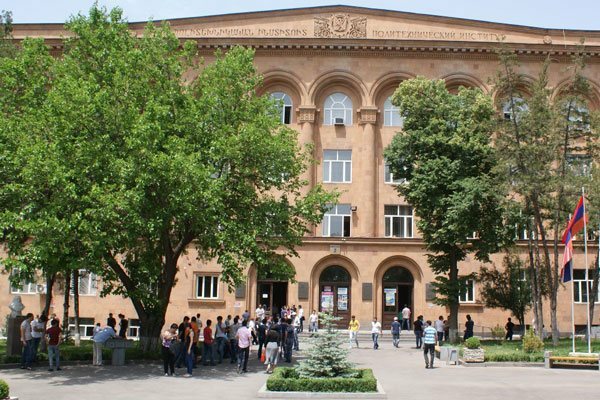 The students of the higher educational establishments of the Republic of Armenia, Artsakh Republic as well as foreign universities can take part in the biennale. For participation it is necessary to fill in the application, attach CV, passport copy, the university reference, e-version of the work to be presented. YSU Ijevan Branch students can also apply to YSUIB Head of the Department of Foreign Relations Arman Yeganyan (phone: 094 55 52 12, e-mail: armani-55-85@mail.ru). 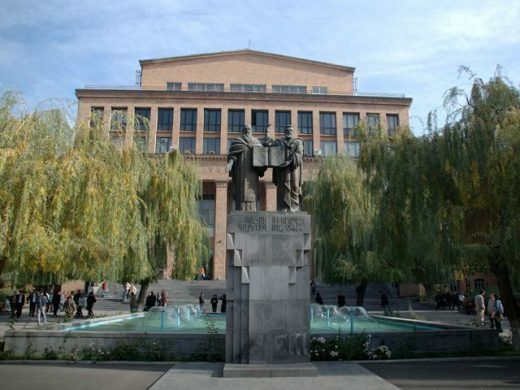 On September 25-27, 2019, the National Polytechnic University of Armenia is pleased to invite young scientists, researchers and masters to take a part in the “Young Researcher and Innovator” Republican Conference, dedicated to the 60th anniversary of the establishment of Gyumri and Vanadzor Branches of the Armenian National Polytechnic University. The conference program will be sent to the participants additionally. Applications are open at the following departments of Gyumri and Vanadzor, until September 5, 2019, 17:00. You can find the invitation and requirements of the conference via the following link.